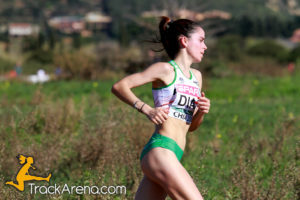 Last sunday in Italy have been held the European Athletics Cross Country Championships of Chia 2016. We sent on the field two of our photographers, Chiara Montesano and Francesco Lietti. You can watch all the pictures they took clicking on the following link.